The Famous Blacksmiths Shop is well known for elopements and runaway marriages - but did you know it also holds the imagination of many a writer, intrigued by the charms of our wee Blacksmiths? Gretna Green has appeared as a destination ever since the introduction of the very Act which popularised our wee corner of Scotland back in 1754! Turns out that Gretna Green isn't only of interest to the historical novels....it's also frequently present in pop culture from across the years! 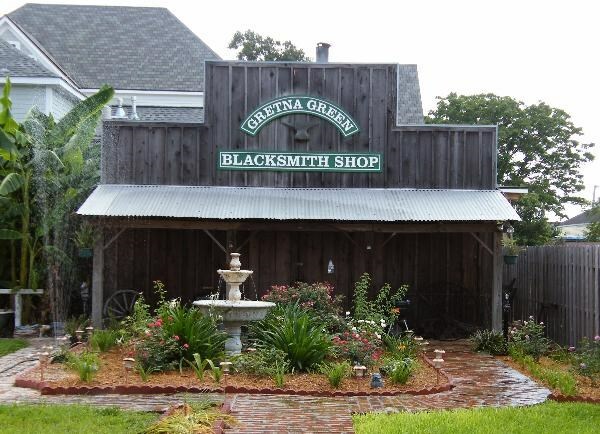 We recently came across characters discussing running away to Gretna Green in a novel we were reading......which, of course, made us curious to see where the Famous Blacksmiths Shop has appeared over the years! From dramas to literary works, we've spotted Gretna Green popping up across the pages as characters determined to marry make the journey to this wee village! 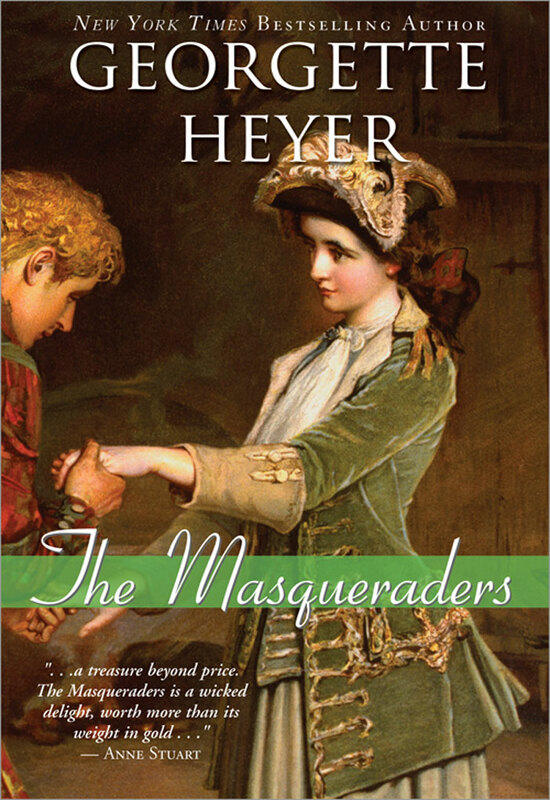 It's not just historical dramas or adaptations of classic tales (whether these be from books, television or film)! Gretna Green frequently features in soap operas including Waterloo Road, Coronation Street (twice!) and EastEnders! But wait - that's not all Gretna Green has appeared in! It has appeared as the setting for a 1915 self-titled silent film based on a popular novel by Grace Livingston Furniss (ahhh the romance and tragedy!) and as the destination of a 1949 Hitchcock movie (Under Capicorn)! Perhaps least expected was the reference to Gretna Green in.... Japanese manga. Yes, you read that correctly! Gretna Green is hugely popular with visitors from all over the world...fascinating to see romance and love associated with the Famous Blacksmiths Shop featuring in new genre! How fascinating! 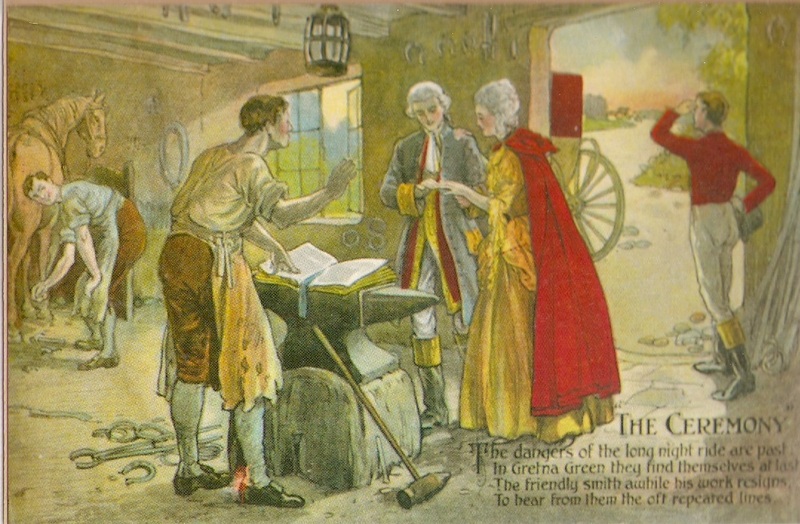 We've come across Gretna Green in a novel or two.....but it doesn't stop at mentions in books and television programmes! 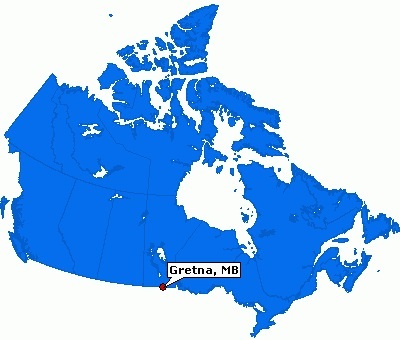 Replicas of our famous Anvil have appeared across the globe symbolising the history behind their town's namesake...including Gretna, Manitoba and Gretna, Louisiana! Where have you spotted Gretna Green recently? Perhaps in that book you just finished...or a film or a foreign language film/book? Have you spotted Gretna Green anywhere unexpected? We'd love to hear from you on Facebook, Twitter or here!